Resist sudden gales and drenching rain in this packable, weatherproof Meridian Wind Jacket. Born of decades of experience on the water and in the field, this packable Meridian Wind Jacket is designed to keep you outside longer and more comfortably, even when the weather doesn't cooperate. Constructed from a durable, water-repellent, and UV-protecting, two-way stretch, 4-oz. nylon, it offers lightweight protection from ocean squalls, upland showers, and everything in between. The performance of the shell fabric is complemented with a natural, gutsy hand that holds up to demanding use. The lightweight mesh tricot lining helps keep you cool and dry in warm weather, while the streamlined, waist-length cut, adjustable cuffs and waist, and modified raglan sleeves offer full mobility. 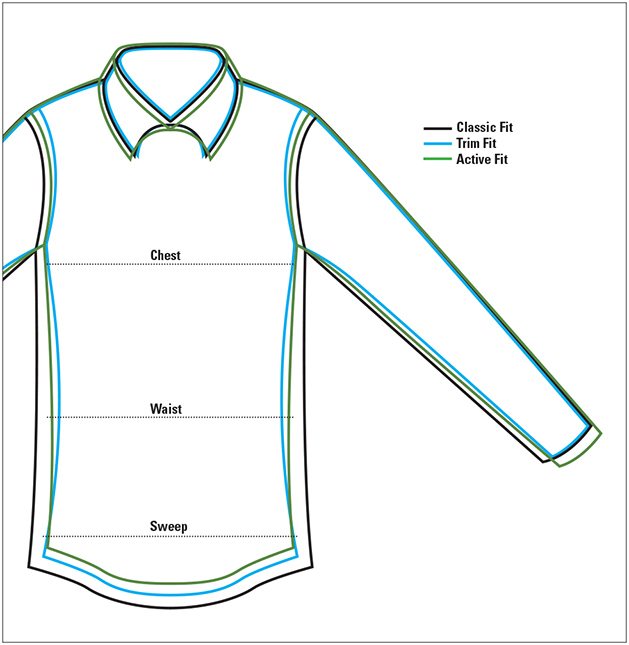 Full-length VISLON® zip with a tall, stand-up collar, zipped hand pockets, and interior zip-welt pocket. Nylon/spandex. Washable. Imported.